“BBS” – Clod, Mod and Baud on this internet awakening Morning Commute. 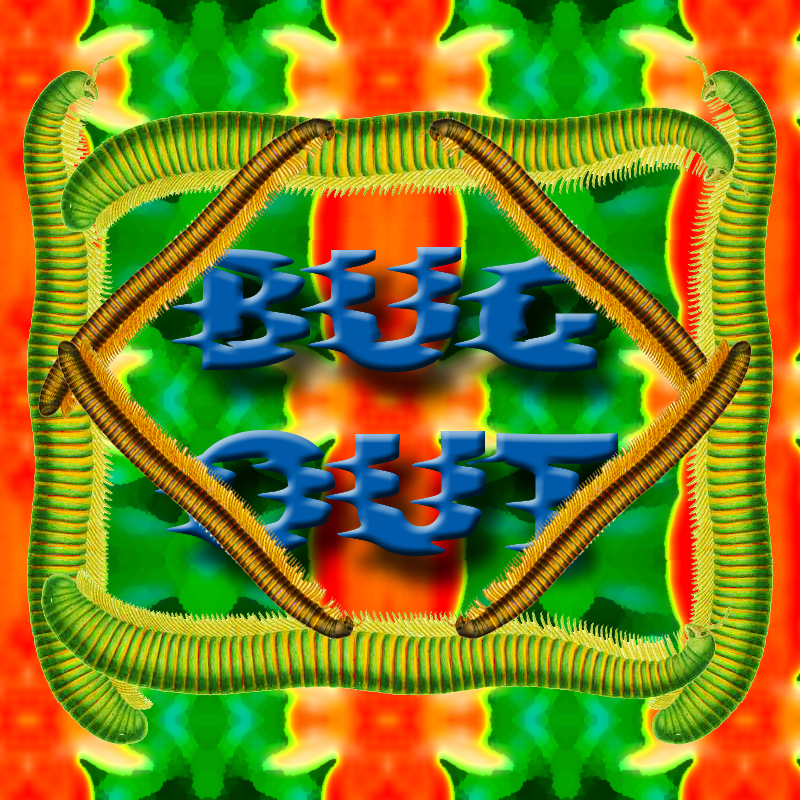 Released July 2012 on The Overnightscape Underground (onsug.com), an Internet talk radio channel focusing on a freeform monologue style, with diverse and fascinating hosts. 2:01:30 – Awesome internet transmission tag-team!! Wayne Reichert, Mike Boody, Shambles Constant, Carrie Michel, Chad Bowers, Frank Edward Nora, and Geoff Sink join forces to explore the concept of Night!! PQ Ribber is your host! Next time: Midsummer Madness! Released July 2012 on The Overnightscape Underground (onsug.com), an Internet talk radio channel focusing on a freeform monologue style, with diverse and fascinating hosts presenting an array of talk-driven programs that are prepared with the Magic of the Human Voice! 1:38:08 – A Schtory Sunday Episode, loaded with splendidness and awesomnity! Cricket!! A chapter from John Reed’s Insurgent Mexico! Vic and Sade from 4/3/39 – Speaking Acquainences! 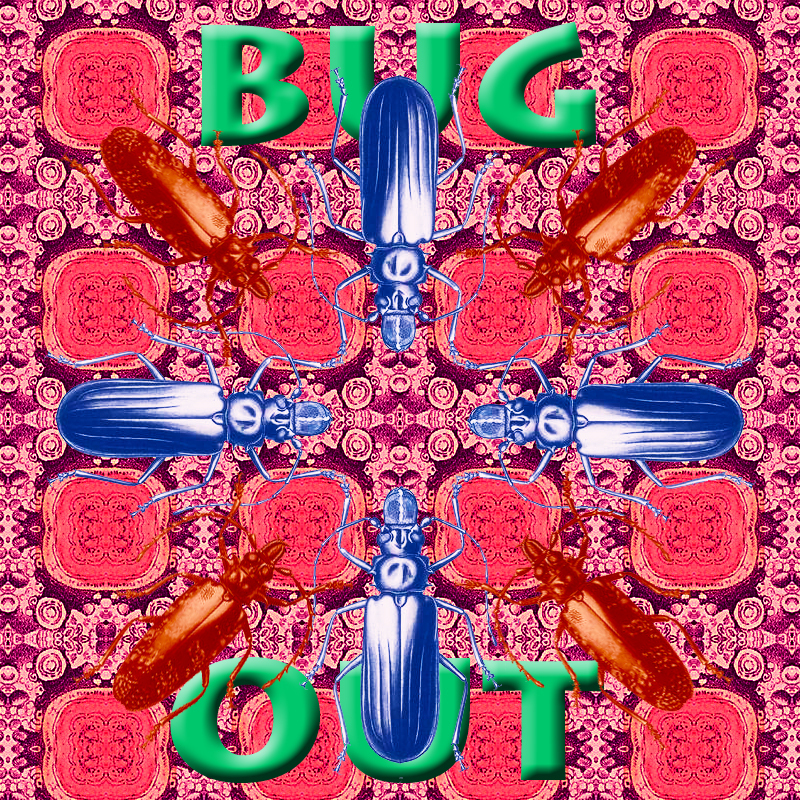 Tigre by the Conspiracy of the Insignificant, Mozart vs. DjDott – Mozart Rondo Alla Turca – (CC 1.0), and two pieces from 5alad – Squared Dots and 8its (Attribution-Noncommercial-No Derivative Works 3.0)!! The Magic Island!! Orson Welles and Lionel Barrymore!! A mind-spinning amalgamation assembled and presented by your barely-sane host, PQ Ribber! 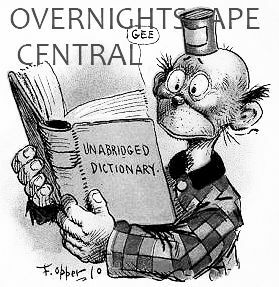 Released July 2012, on The Overnightscape Underground (onsug.com), an Internet talk radio channel focusing on a freeform monologue style, with diverse and often clever hosts presenting unique programs, historic archival material, and recombinant productions, thereof. 1:32:47 – The tradition of a Shep Saturday is resumed with Jean Shepherd, in an episode from May 1, 1967, known as Rotten Poetry!! Stephen Jules Rubin is Rantzing, Again!! The Magic Island continues to amaze and amuse!! Mexico’s Chiptune Legends, Room For The Homeless, perform Level 5! (Creative Commons Attrubution Non Commercial, No Derivitive Works – From Jamendo!) Mr F Le Mur!! PQ Ribber reviews Alexander ‘Skip’ Spence’s 1968 Oar LP!! He babbles, commentates and gripes, too! 1:39:50 – From July 3-7, 2012, my family and I vacationed in Minocqua, Wisconsin. All in all I recorded over nine hours of audio during this vacation, originally as audio journal entries; somewhere in the middle of the vacation I decided I would split the audio into a series of Shambleshow episodes. This is the fifth of five episodes of The Shambleshow recorded during this time. In this episode, Shambles and the Constants experience adventures (and much silliness) on the drive back home to Illinois. Recorded July 7, 2012. 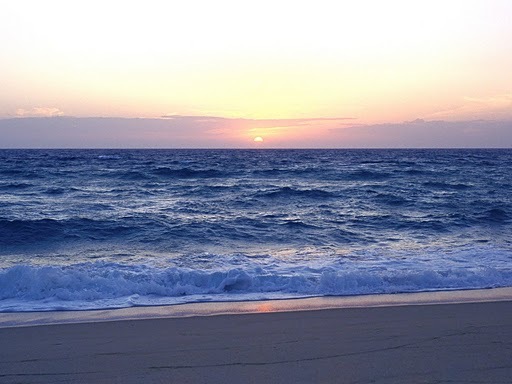 Song at end of episode: I’m Coming Home (Shacker, Attribution-NonCommercial-NoDerivs). Theme song: Simple Pleasures (Henry Homesweet, Attribution-NonCommercial-ShareAlike 2.0 England & Wales). 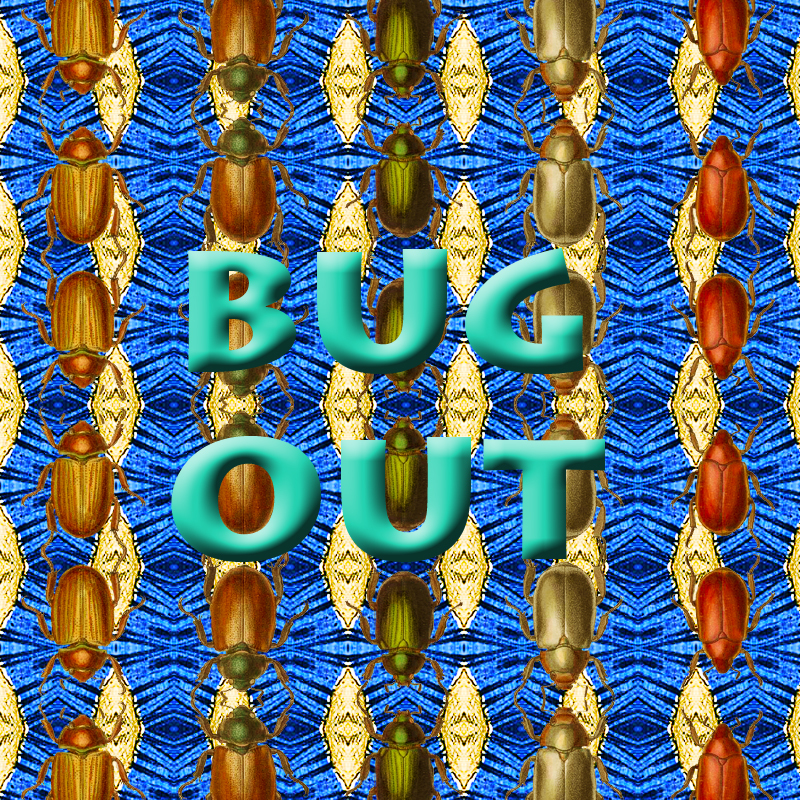 59:07 – Bug Out Bounces Back!! The Port Chicago Disaster!! Stephen Jules Rubin Randomly Rantz! Crimson to Black by Tokenrove and Retsyn (Julian Squires and Matt Riche) A Weekend in Sweden, 2004 – Creative Commons Attr Non Commercial Share-Alike. The Magic Island! Domestic Manners of the Americans! Mr F Le Mur!! Wowie!! 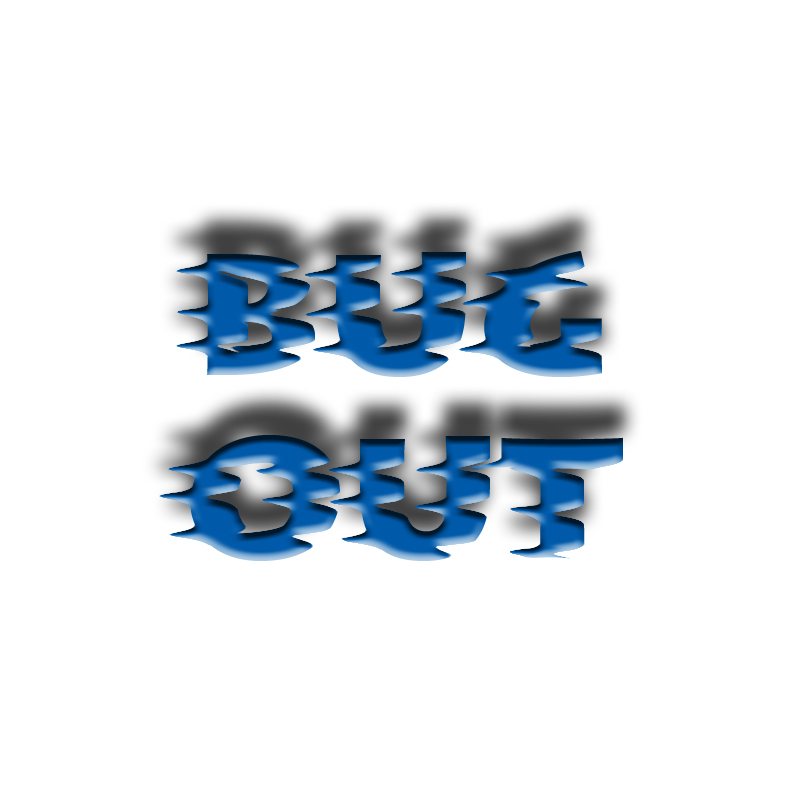 1:08:42 – Another BUG OUT, bursting with awesome Entertainium goodness!! New Stephen Jules Rubin Ranting!! Story goodness!! Music from Gangpol and Mit – ‘The 1000 Softcore Tourist People Club Teaser’ ( Copyright Gangpol and Mit, Used with Permission)!! Mr F Le Mur!! The Magic Island!! Lotsa fun and surprises with PQ Ribber! You are currently browsing the archives for the 'Jul12' category.